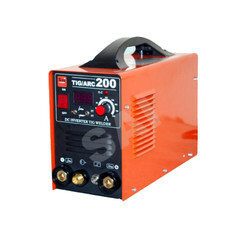 We are a leading brand engaged in offering a vast range of SAI TIG Welding Machine. Our machines are passed through various stringent quality tests at the various level of production. These machines are suitable for making fine electrodes and electrical components. These machines are rust proof in their make and offer a high performance to the customers in the market and they are high on demand. 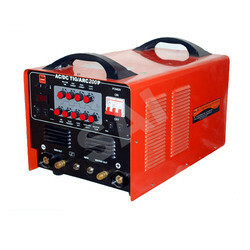 We have a huge range of SAI Inverter TIG Welding Machine. 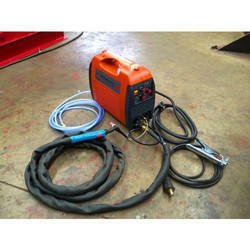 These machines come at very competitive prices and are designed to meet the welding requirements of our clients. Our machines are passed through various stringent quality tests at various level of production. Moreover, this range is offered in a wide range of specifications in accordance with the requirements of the customers. 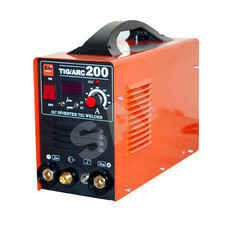 We are the prominent manufacturer and supplier of wide range of SAI AC/DC TIG Welding Machines for various kind of engineering application. These are manufactured using high quality of raw material and are widely demanded because of their durability and high tensile strength. We trade these TIG/ARC Welding products in various small and large scale industries of automobile, construction and many more at reasonable prices. Be able to weld Mild Steel, Stainless Steel, Copper & Titanium Metals etc. 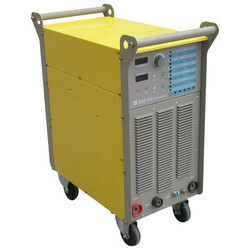 We are a leading brand engaged in offering a vast range of SAI Pulse TIG Welding Machine. Our machines are passed through various stringent quality tests at various level of production. These machines are suitable for making fine electrodes and electrical components. These machines are rust proof in their make and offer a high performance to the customers in the market and they are high on demand. 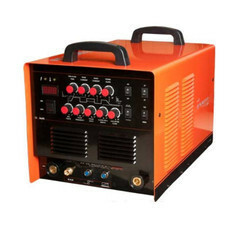 We are the prominent manufacturer and supplier of wide range of SAI AC/DC Aluminium TIG Welding Machine for various kind of engineering application. These are manufactured using high quality of raw material and are widely demanded because of their durability and high tensile strength. We trade these TIG/ARC Welding products in various small and large scale industries of automobile, construction and many more at reasonable prices. We are a leading brand engaged in offering a vast range of SAI TIG Stainless Steel Welding Machine. Our machines are passed through various stringent quality tests at various level of production. These machines are suitable for making fine electrodes and electrical components. These machines are rust proof in their make and offer a high performance to the customers in the market and they are high on demand. We are determined to provide a superior quality range of TIG Welding Machine to our esteemed clients. Our offered machine is manufactured at our state-of-the-art manufacturing unit under the strict supervision of our skilled professionals using superior quality components and innovative technology. We provide this machine in various types of models as per our client’s requirements. 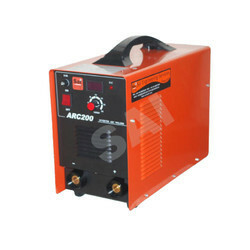 This machine provides thermal overload protection with indicator light. 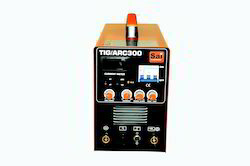 We holds expertise in providing a wide range of SAI TIG ARC 300 Three Phase Welding Machine to the clients. Looking for TIG Welding Machine ?